Looking for a Destination Wedding in Jaipur? Let us Surprise You with This Pocket-Friendly Guide | Wedding Tips ARE YOU A VENDOR? 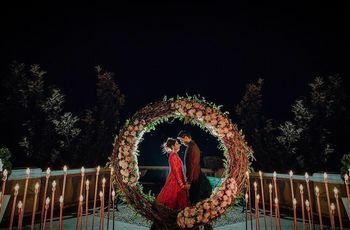 From scenic backdrops for jaw-dropping couple pictures to the best of vendors and caterers making sure every wedding detail is perfectly crafted for you; Jaipur is a beautiful destination for a wedding. Here’s an overview of what the city offers. A destination wedding in Jaipur is more than just a ‘get-away’ from the chaotic life of metro cities. 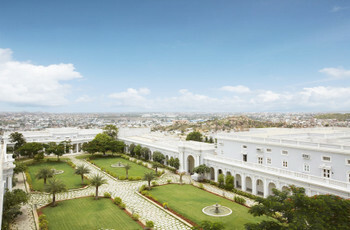 A highly popular tourist city; Jaipur has also gained a reputation for being a fantastic destination to host weddings. 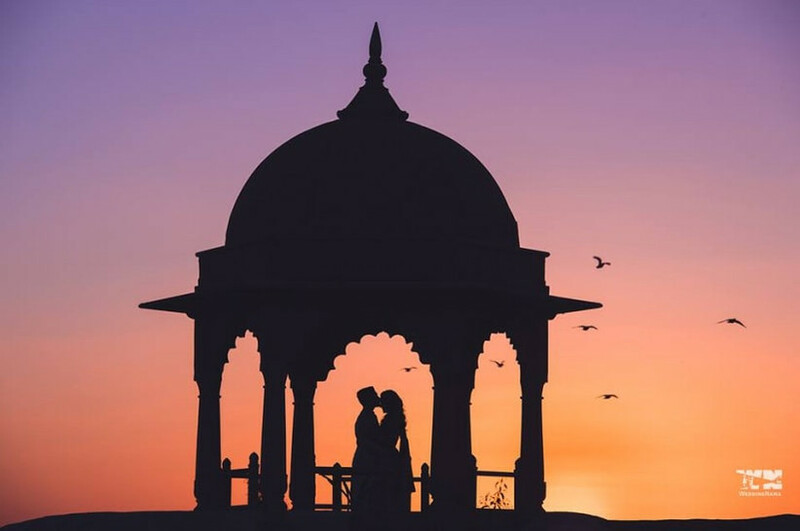 While most people think of sand and beaches when considering destination weddings, a large number of young and modern couples, crave the history, heritage, royalty and traditional vibe that come up with authentic Rajasthani weddings. The palaces and lakes, all embraced by history and surrounded by culture are a charm that attracts soon-to-be-couples who want to make sure their wedding day is all things majestic and remarkable. A destination wedding in Jaipur is easy to plan and host if you start planning a little early. The thing with destination weddings is that you need to start planning well in time because ‘last-minute glitches’ are much more difficult to smoothen, unlike hosting a wedding in your home city. RSVP’s become increasingly important to know the exact headcount for comfortable accommodation and other bookings. 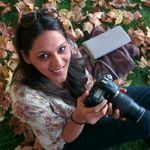 Alright, let’s dive into the why, how much and what to do for your destination wedding in Jaipur. The main concept behind a destination wedding Jaipur is to be amidst a rich cultural environment and heritage of India. Rajasthani folk music and dances, traditional cuisines, the colourful clothes and fabrics, palaces and heritage sites mark Jaipur as a distinct destination for something as spectacular as a wedding. With people from across the world visiting Jaipur and the many gems it is home to, the number of resorts, 4 and 5-star hotels has also increased. Another distinct factor that makes Jaipur a sought-after wedding destination is the easy connectivity from different cities and accessibility within the city. With all major airlines offering multiple flights to and from Jaipur and the road connectivity via buses, cars and taxis; wedding parties can easily plan their travels at their own convenience. And of course, the biggest concept behind a destination wedding in Jaipur is the rise in the conveniences in terms of vendors, decorators and caterers that offer the finest details in making a wedding, a successful and memorable one. While many couples consider international locations to host their destination wedding, the cost factor involved is huge and the fine-tuning of your wedding planning details may sometime be chaotic. 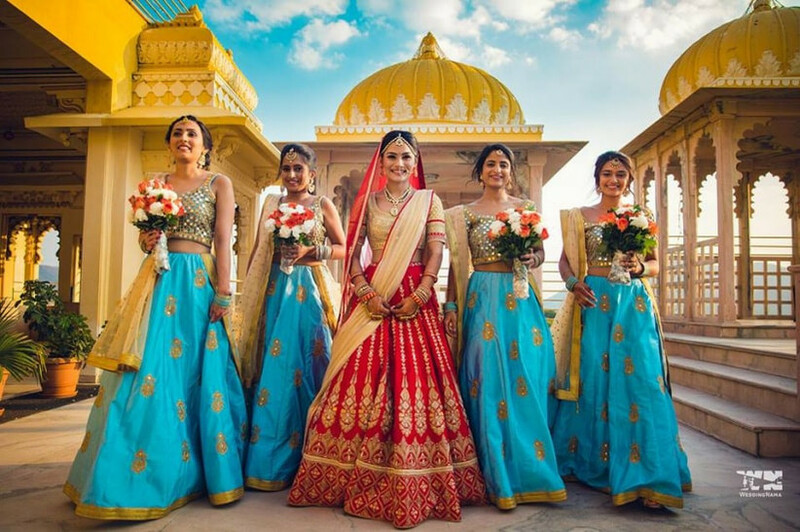 A destination wedding in Jaipur can easily be hosted within an approximate budget of ₹18-20 lakh, for around 100 guests, including the venue, accommodation, food and other vendors. Whereas, this may be the minimum price you end paying in an international location. 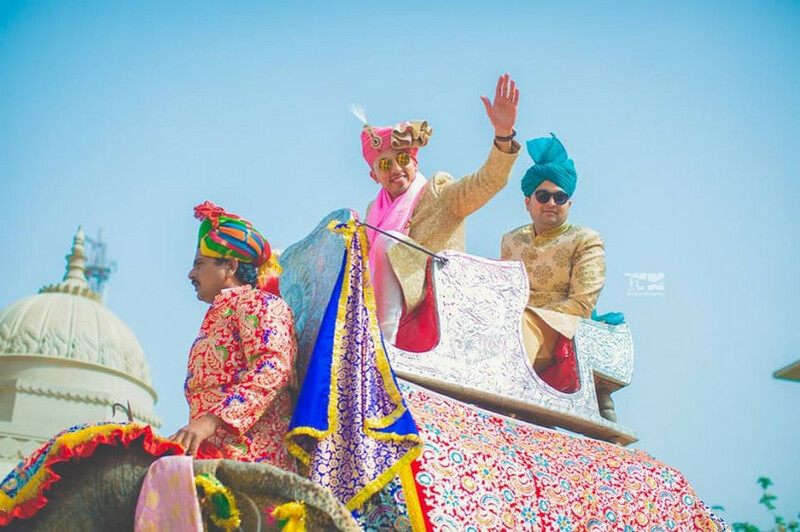 How to plan your destination wedding in Jaipur? 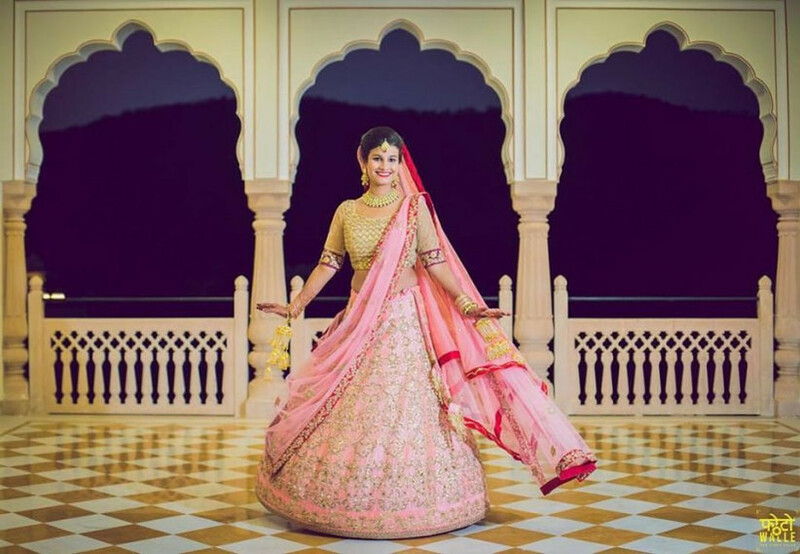 As soon as you decide to host your destination wedding in Jaipur, the first thing you need to book and plan is the wedding venue and the accommodation for your wedding guest. You can either book a hotel that offers both or chooses a different venue with accommodations nearby. However, you must plan and include the travel between the locations for your guests in that case. Would you prefer the complete royal feel and get married in a palace or prefer a slightly more modern touch of a hotel? Or would you rather go all out and book an entire resort for the wedding party? Check your options and book the venue and accommodations before you go ahead and start planning around it. Once you know where you are going, it’s time to start planning how you’ll get there. Will your guests make their own travel arrangements or are you planning it? How will guests reach the venue from the airport? How will guests travel within Jaipur, in case the accommodation and venue are different? Your travel plans should include wedding transportation rentals for the main function, transport for the guests, sight-seeing and connectivity. Approximate Cost: Depends entirely on the mode of travel, distance and number of passengers. While most hotels and resorts have their own catering and decoration services, some allow you to personalize it or add to it with your own caterers and vendors. Look for local Jaipur vendors to add a traditional and folk touch to your wedding. For example, a bangle-making artisan, traditional folk dancers, Chaat counters, local Bandhani print Dupattas/fabric for décor etc. Pick a date - If you wish to plan a destination wedding, always go for dates around holidays or weekends where you can be assured of the availability of your guests and family members, as it is a celebration where you would want to be with them. Decide your venue - Always choose a venue which you like as it is the celebration of your big day and the one that can cater to all of your planning needs. This would be the backdrop for a lifelong of memories that you would look back on, so it is better to choose wisely. Keep the budget in check - Though a destination wedding calls for spending big, you need not go overboard with spending a lot. Instead, choose to invest in local vendors who can help you plan and organise your wedding festivities in a better manner. Notify your guests - Send out your wedding invitations well in time so that more and more people can be a part of your wedding celebrations. 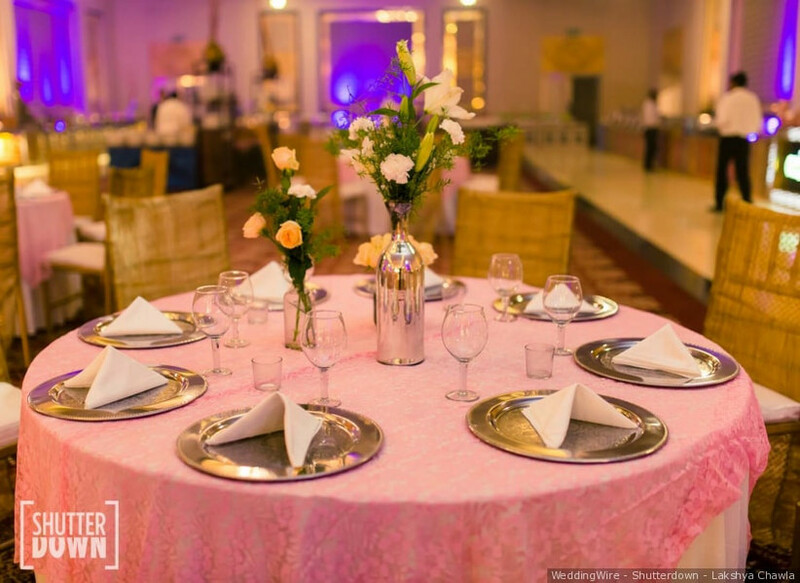 Arrive early - It is best to arrive early to go through all the preparations and details in person while exploring the event spaces that can suit your wedding functions. Hire a pro - It is important to choose your wedding vendors wisely who can provide you with professional assistance. Tailor your wedding outfit to the destination - You would not want to sweat in the scorching heat and ruin your mood on your wedding day. As the temperature in Jaipur is usually high, opt for breathable clothes. Contingency plans - Always think ahead of times and plan a solution in case something can go wrong. Be considerate - As it is a destination wedding, you should be comfortable that not all of your wedding guests would be able to attend your celebrations. Keep an extra day - With days of celebrations, you and all of your guests would need time to relax and plan for their departure, or better to explore the city. 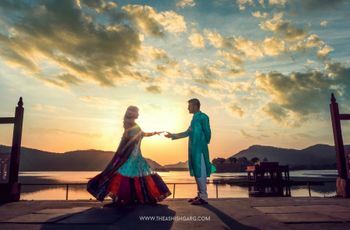 There’s no limit to how much you can spend at a destination wedding in Jaipur, but the best part is that you can easily do it within a set budget too. 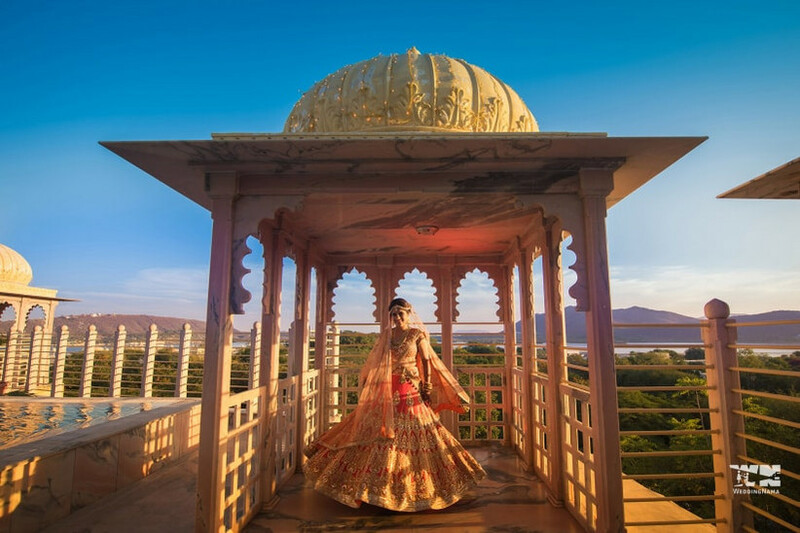 You can bring in a feeling of royalty, luxury, history and the dreamiest of décor and backdrops; all at your well-planned destination wedding in Jaipur. Are you planning a destination wedding in Jaipur? Let us know in the comments section below. 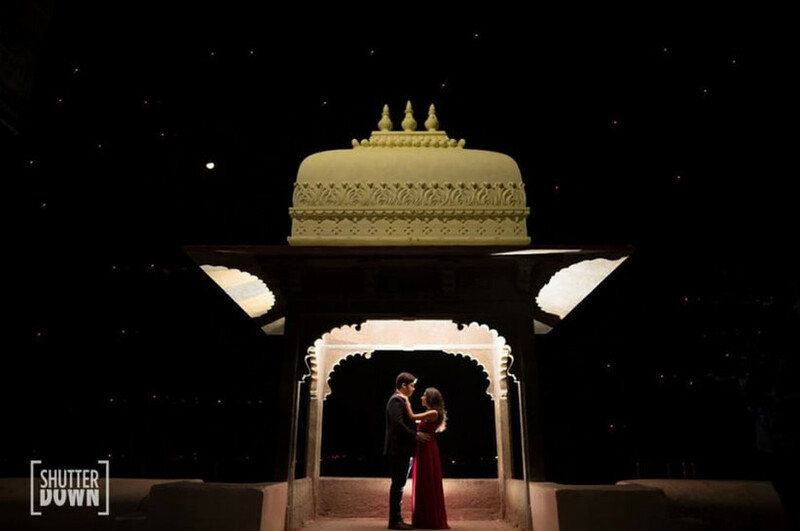 1 comment in "Looking for a Destination Wedding in Jaipur? Let us Surprise You with This Pocket-Friendly Guide"